How often do you glance at yourself in the mirror or in photographs and notice that somethings a little off? Nothing drastic, but maybe an eyebrow that sits a little higher. Don’t worry. You’re not alone. Many people worry about their asymmetrical features. Fortunately, a face lift is not your only option, instead, there are several ways to treat them without massive intervention. Dermal fillers can actually be used in a number of cases to correct mild asymmetry. 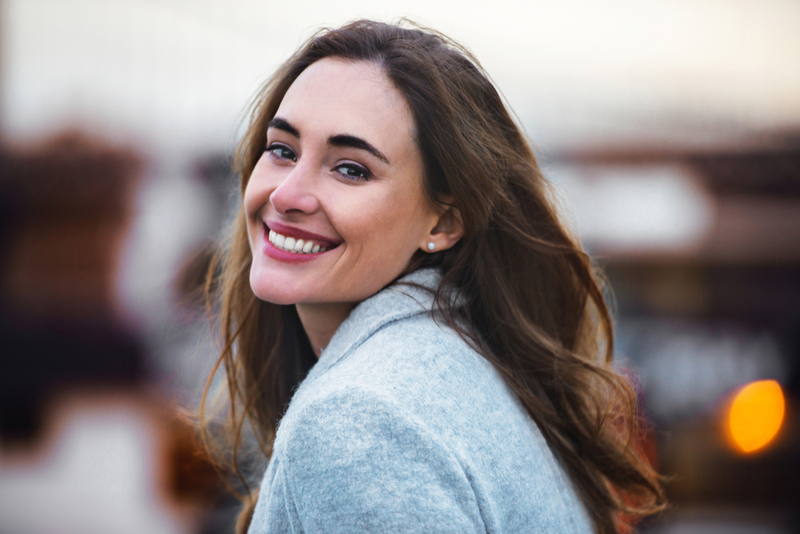 Because they plump, you can count on these kinds of treatments to restore facial volume in certain spaces. The key is to not only decide where the filler might work best, but also to inject it in a way that’s going to enhance your facial contour in that space. It takes just a tiny amount, and suddenly you have a straighter nose or even a diminished dip in your face. Many find Dermal Fillers are a great option if they suffer from asymmetrical lips, maybe your bottom lip is a lot fuller than the other, or you need to even out your cupids bow. Fillers can be a great option for this. Anti-Wrinkle Injections are able to achieve some pretty significant results, and the uses seem ever expanding today. It can even help with facial asymmetry. It’s a great choice when you need to raise an eyebrow that sits a bit low. Because it naturally helps prevent drooping skin, it’s the perfect way to tackle that problem eyebrow. There’s never been a better time to address the symmetry issues you look at in the mirror each morning. Come in for a consultation session with us, and we’ll help you find the perfect solution.